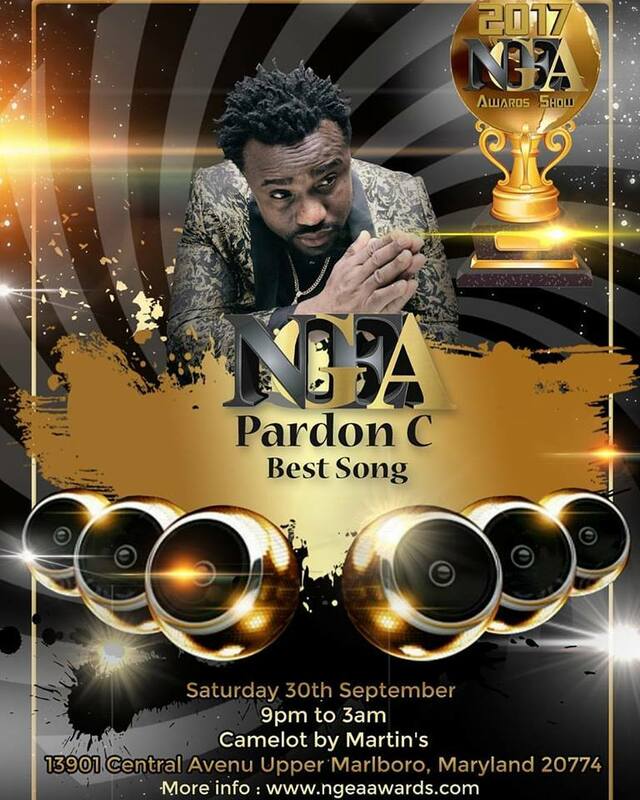 Nigerian US-based highlife artist, Pardon C has been nominated for three awards at the 2017 Next Generation Awards scheduled to hold at the Camelot by Martin's in Maryland, United States on Saturday September 30th, 2017. 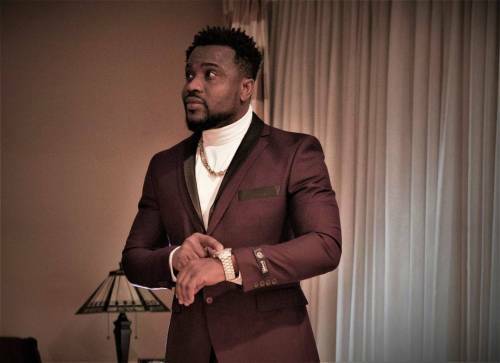 Pardon C's Bele Bele hit collaboration with Jose Chameleone this year earned him one of the nominations as the "Best Song". He was nominated for the "Best Music Video" with his recent video on "Emergency", and "Best Male Artist" categories. Voting started on August 24th and will end August 27th. Please click here to vote.